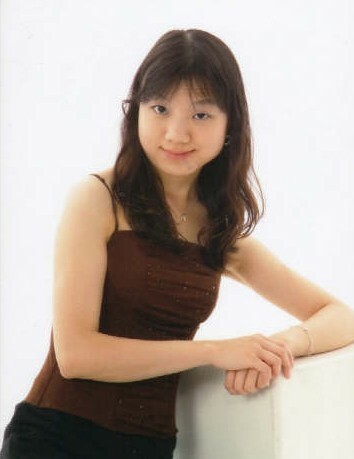 Ms. Wang received her Bachelor of Music degree in piano performance from Vancouver Academy of Music, studying with Mr. Lee Kum Sing. She was a prize winner of numerous competitions including the Kay Meek competition. She has given solo recitals in Canada, the United States and China. She has appeared throughout Switzerland as both a soloist and chamber musician. She has been invited to the Morningside Music Bridge in Calgary, the Gold Country Piano Institute in California, the Casalmaggiore International Music Festival in Italy, the Holland Music Session and the Warsaw Piano Workshop. She has performed as a soloist with the Vancouver Academy of Music Symphony Orchestra at the Orpheum Theatre and the West Coast Symphony Orchestra. Ms. Wang studied the Suzuki method with Merlin Thompson and Rita Hauck. She was an adjudicator at the Arbutus Music Festival. She is also a faculty member at British Columbia Conservatory of Music and an active collaborative pianist.